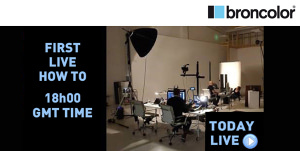 Broncolor are running their first ever Live Chatroom Event today, with Urs Recher & Karl Taylor. 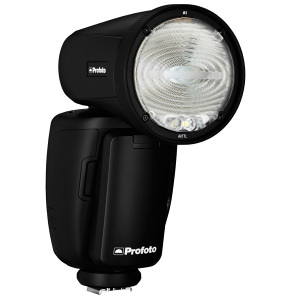 Profoto has released, what they're saying is, the world's smallest studio light. 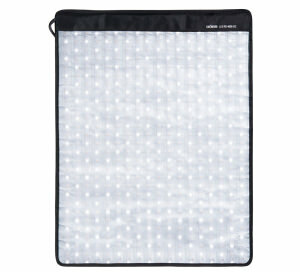 Dorr has announced new LED Flex Light Panels. 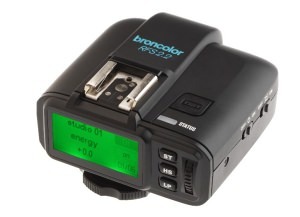 broncolor has released new RFS 2.2 Triggers along with a new Strip Grid. 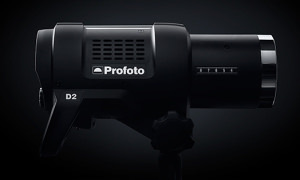 Profoto have announced the D2, which they claim is the world's fastest monolight. 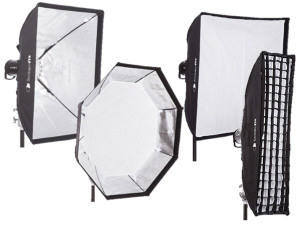 Interfit have announced a new line of heat resistant, professional softboxes. 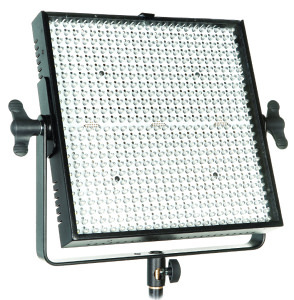 Limelite by Bowens has released new Mosaic2 LED panels with an ultra-high CRI 94/TLCI 94 light output. 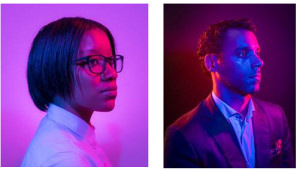 LIFX Smart Bulb allows you to achieve an amazing 1000 different colours for your images. 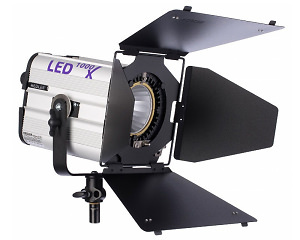 There's a new LED light joining the photography lighting line-up manufactured by Hedler. 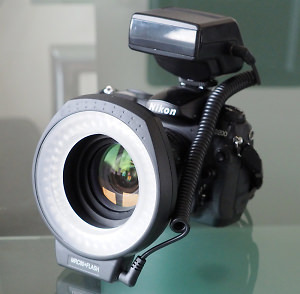 Kauser International is now stocking a multi-function LED ringflash that's also a continuous video light. 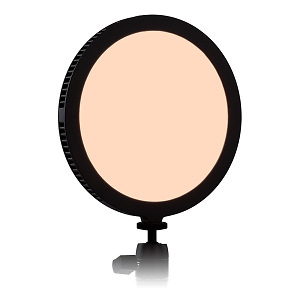 The FlapJack LED Edgelight series now includes bi-colour models adjustable between 5500K and 3200K colour temperatures. 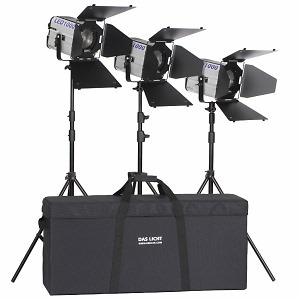 The Hedler Profilux Twin Kit LED 1000 & Triple Kit LED 1000 are now available from Flaghead Photographic.